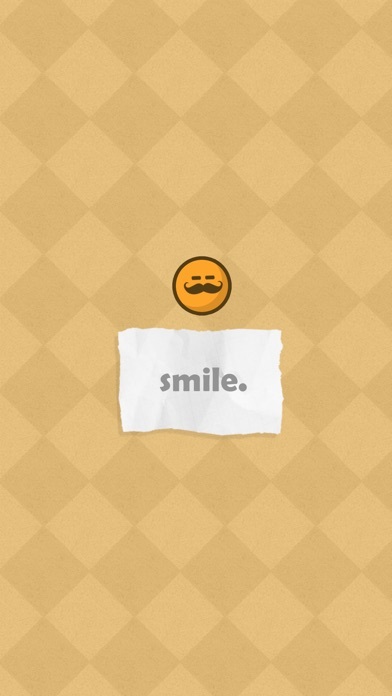 Discussion in 'iPhone and iPad Games' started by dunkey, Jan 28, 2016. 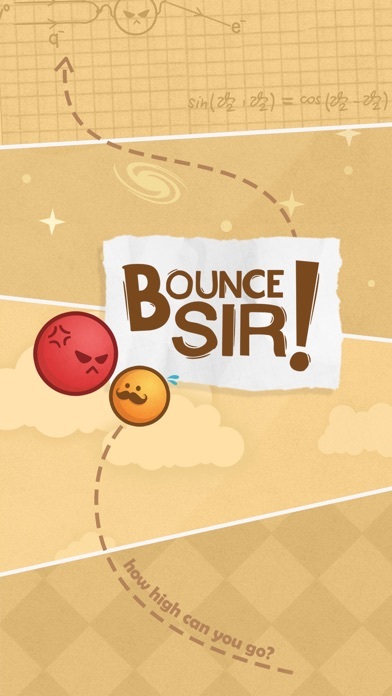 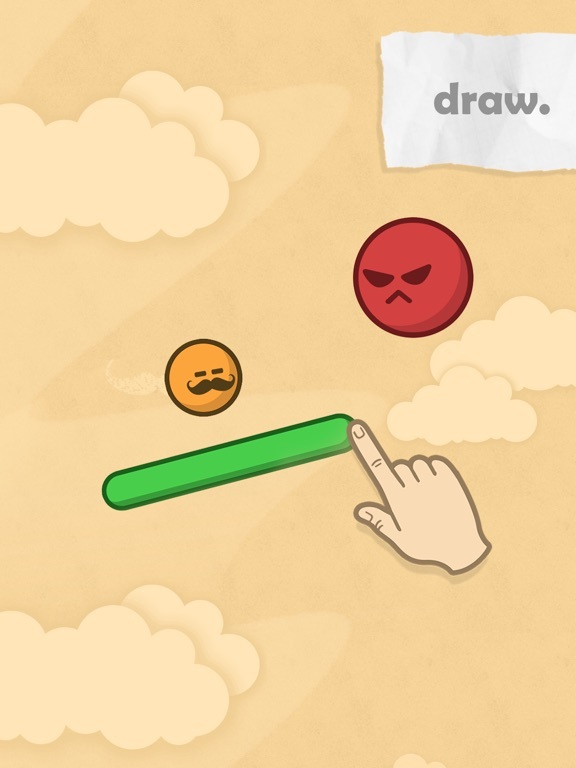 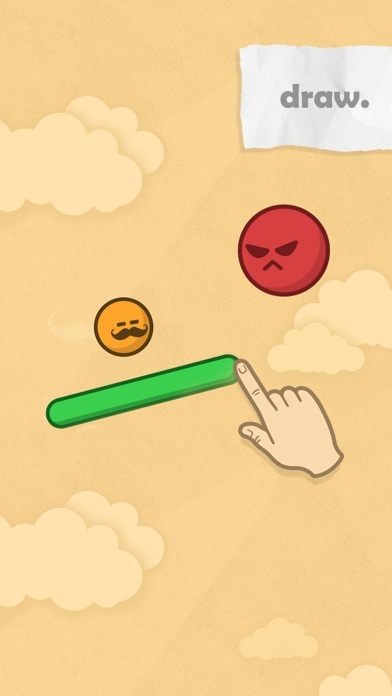 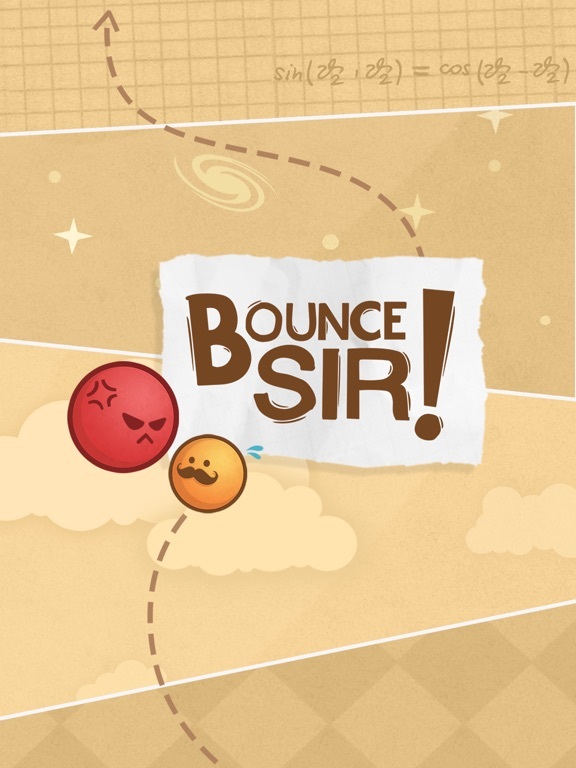 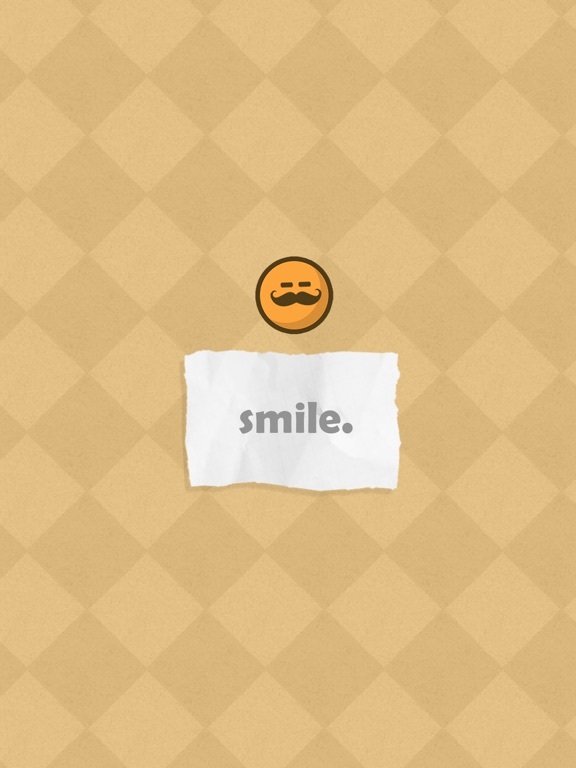 Bounce Sir plays as a simple game in mechanics and appearance, but has an oddly expressive main character who talks in gentlemanly English while you play. 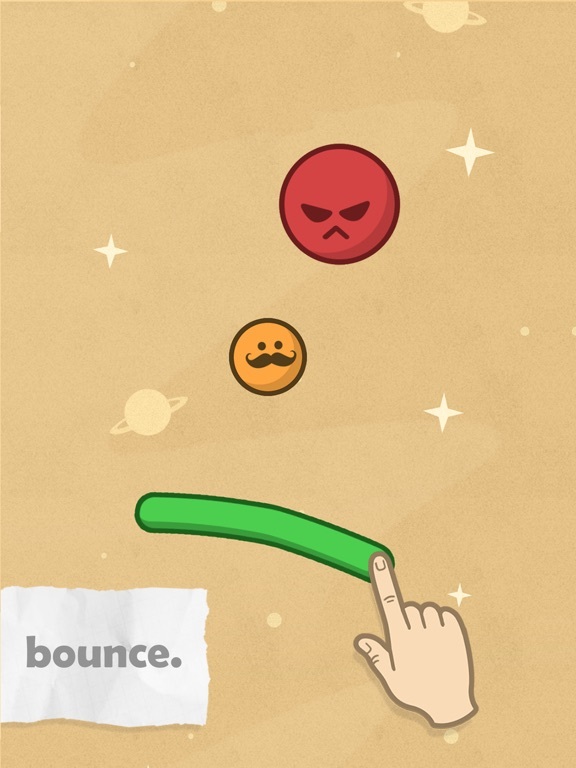 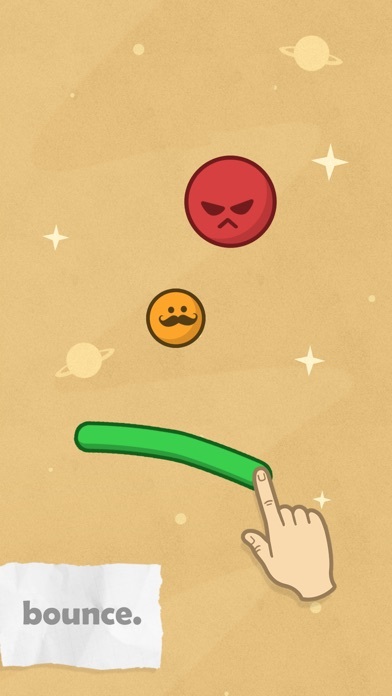 It also has a philosophical and existential narrative that unfolds as you reach higher scores.